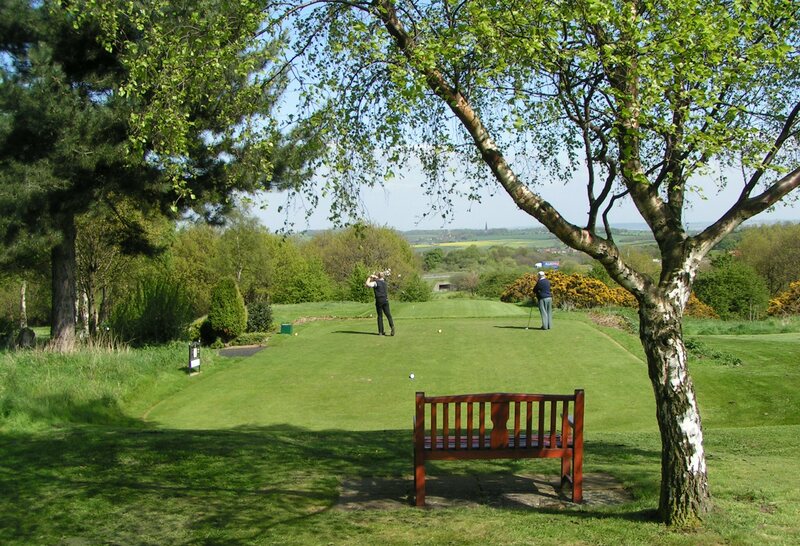 Visiting Party Menu :: Tankersley Park Golf Club boasts a modern, well-equipped clubhouse and a beautifully manicured golf course. Casual visitors, small parties, societies and experienced golfers will appreciate this course and be treated as members for the day. Join us at Tankersley Park and enjoy a 19th Hole package while taking in the views of the course, from our newly renovated club house.